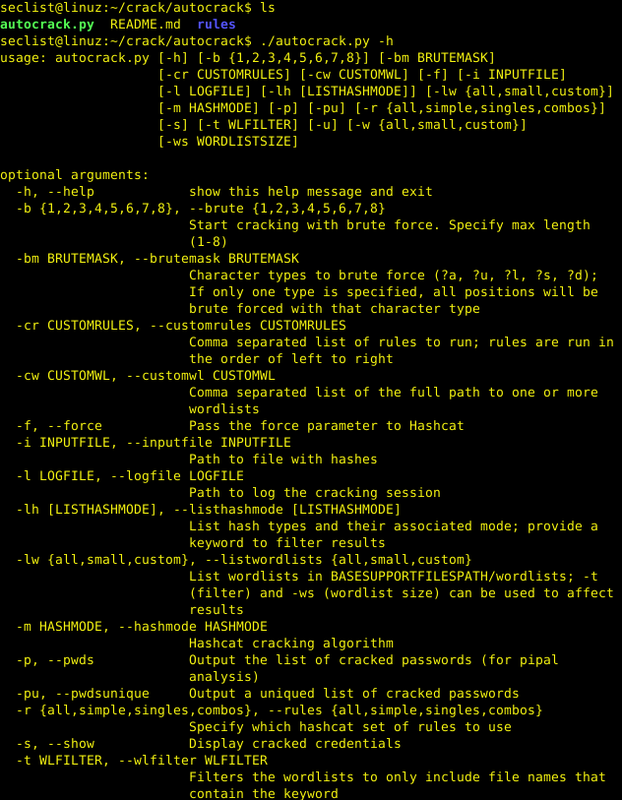 Browse: Home / autocrack – Hashcat wrapper to help automate the cracking process. autocrack is a python script is a Hashcat (https://github.com/hashcat/hashcat) wrapper to help automate the cracking process. 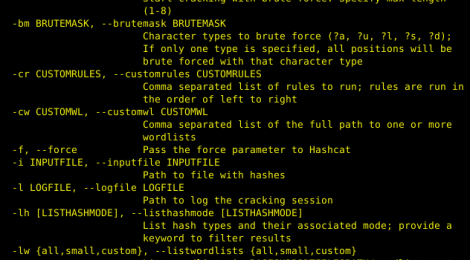 The script includes multiple functions to select a set of wordlists and rules, as well as the ability to run a bruteforce attack, with custom masks, before the wordlist/rule attacks. Autocrack uses Python 3, which is usually installed already in various Linux distributions. ← androguard v3.1.0-rc1 – Reverse engineering, Malware and goodware analysis of Android applications.